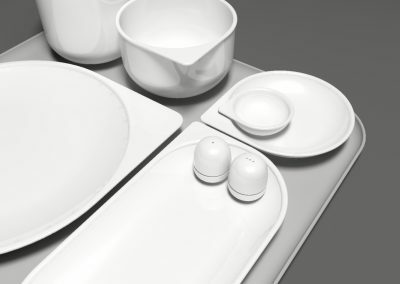 Founded in 1993 Linstol is the preferred supplier to the world’s leading airlines, providing in-flight passenger products. 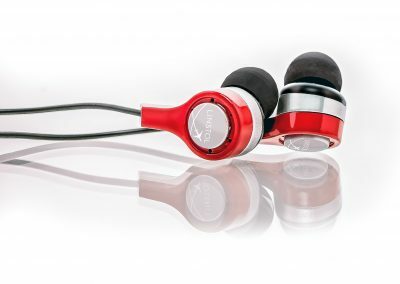 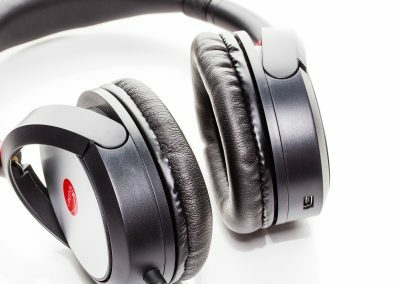 Linstol has offices in the US, UK, Shanghai and Hong Kong. 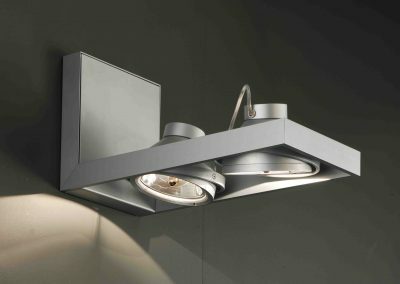 Linstol has supplied more than 175 worldwide airlines with a compelling range of more than 300 different cabin-related passenger products. 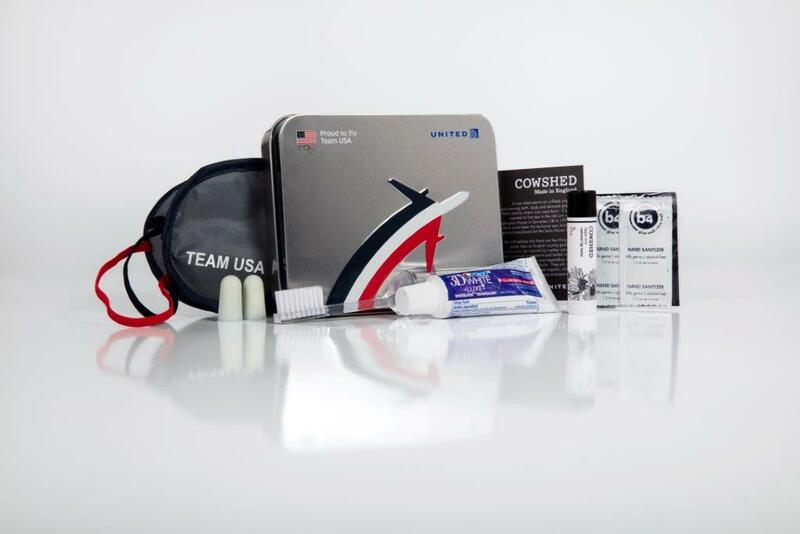 During Rio Olympic Games, United Airlines were the official airline of Team USA. 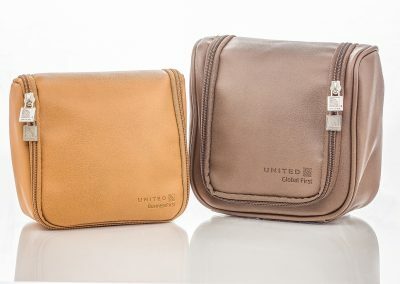 To celebrate 35 years of flying Team USA all over the world, United’s launched new amenity kits. 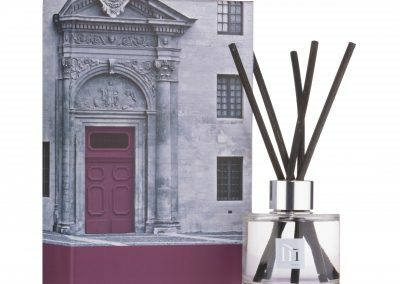 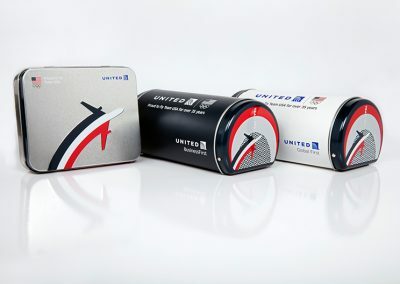 KVB Design collaborated with Linstol and United Airlines to design the amenity kit for this global event. 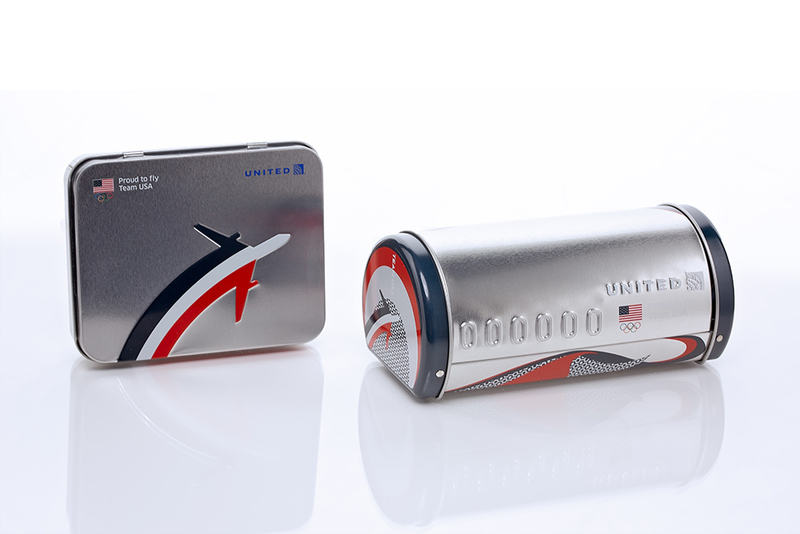 This special edition amenity kit features unique, collectable aircraft fuselage tins in Team USA inspired colours and designs. 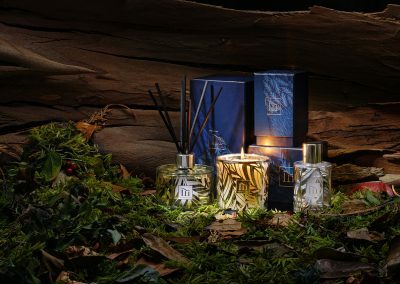 The kit contains range of cosmetics and Team USA themed socks and eye masks. 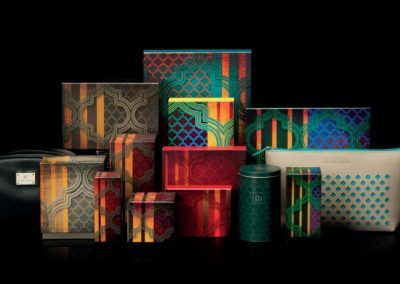 KVB Design worked closely with United to create this limited range of kits that appeared on transatlantic flights from June to September 2016. 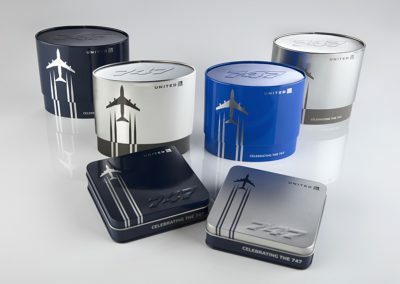 The world travel Catering Exhibition in Hamburg, Germany hosted the 2016 Travel Plus Airline Amenity Bag Awards where 52 airlines competed in over 16 categories. 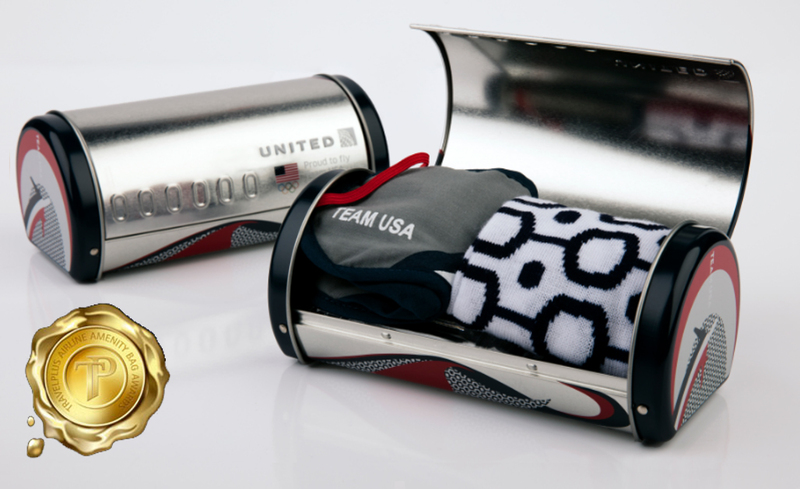 A win was awarded for the category “Most innovate Amenity kit” for the United Airlines Business Class Olympic Tin.